The Astronauts co-founder Adrian Chmielarz talks about Carter hitting next gen platforms. 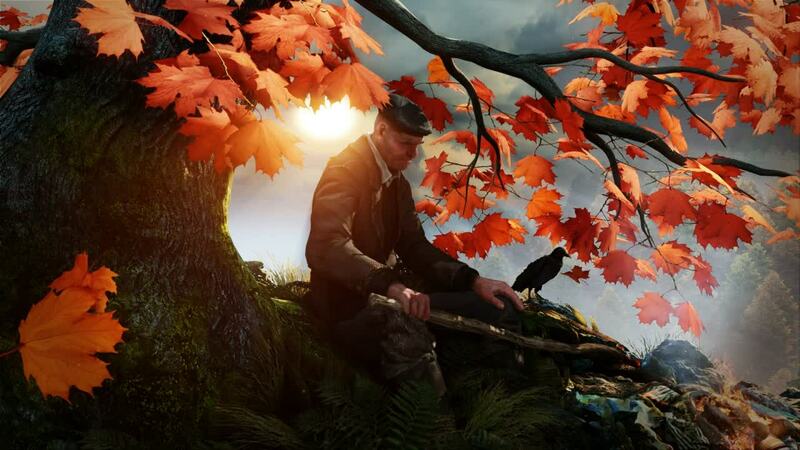 Creative director and co-owner at The Astronauts Adrian Chmielarz may be better defined by his People Can Fly days – and especially by the recent remarks he made about the PS4 being more powerful the Xbox One – but the studio has something really good going on with suspense title The Vanishing of Ethan Carter. The game has already been announced for PC, but will it be heading to either next gen console in the near future? GamingBolt got in touch with Chmielarz for clarification. Would he like the game on PS4, especially with all the hints dropped on Twitter? If so, what’s stopping that from happening? The answer seems to be in the choice of engine for the game. Chmielarz stated that, “We’d love to publish the game on PS4. Even if purely because the way that Sony is dealing with indie devs is nothing short of outstanding. But it’s just not that easy for us. We started making the game on Unreal Engine 3, because UE4 was not production-ready at the time. “And UE3 does not support the next-gen consoles. So what we have to do is to either port or remake the game in UE4, or to write some extra code for UE3. Any of that is going to take some time, so we’re releasing on the PC first. As for the Xbox One and whether there are any plans to bring The Vanishing of Ethan Carter there, Chmielarz said that, “We will see. We try to be platform agnostic.” Which is essentially saying that they’re platform-neutral. Anything is possible at this point but would you like to see The Vanishing of Ethan Carter on other platforms besides the PC? Let us know below.